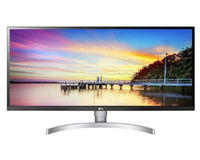 34″ LG HD Display Available to Lease from HardSoft for Less Than £5 a Week! 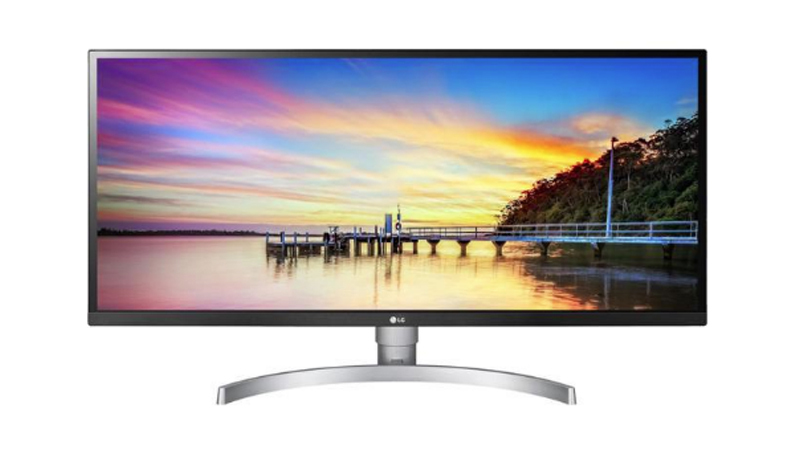 34″ of beautiful HD Display made affordable via leasing, LG’s 34″ screen features; 2x HDMI, DisplayPort, integrated speakers, a virtually borderless design and Ultrawide Display. Although the price is low we can assure you the quality of our service is not. Leasing with HardSoft gives your business access to our ‘as standard’ 3-year warranty and technical support. You get a lot more than just a clear display when you take out any HardSoft lease, leasing makes our products not just affordable but safe as your lease term comes with our 3-year guarantee, warranty and UK-based technical support giving your business access to more than just the product. Call our team on 0207 1111 643 now to find out more or talk to us online using our WebChat feature.